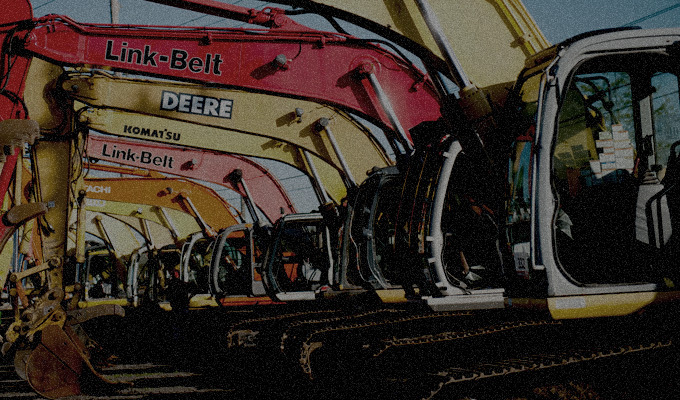 Construction and Heavy Equipment – Backhoes, skip loaders, mining trucks, and more. 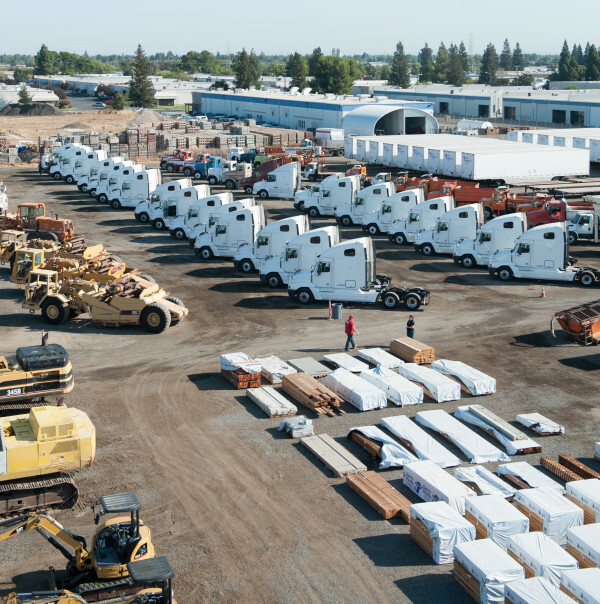 Commercial & Vocational Truck tractors – Semi truck tractors (sleeper & day-cabs), service/lube trucks, vactor trucks, and more. Trailers – Low boys, tilt decks, reefer trailers, van trailers, and more. Vehicles – half ton to 1 ton trucks, cars, SUV’s, and vans. Industrial Machinery – food and beverage equipment, brewery equipment, lathes, planers, CNC machines, etc. We offer three types of certified appraisal valuations to choose from. A written report and inventory including item descriptions, condition, pictures, serial/vin, and values. All Bar None Auction Appraisers follow the ethics code known as USPAP (Uniform Standards of Professional Appraisers Practice) for all certified appraisals. Contact one of our appraisers today!